Early mobilization of adult and pediatric patients “bends the cost curve” by improving patient outcomes, reducing length of stay, and decreasing readmissions. Learn more. 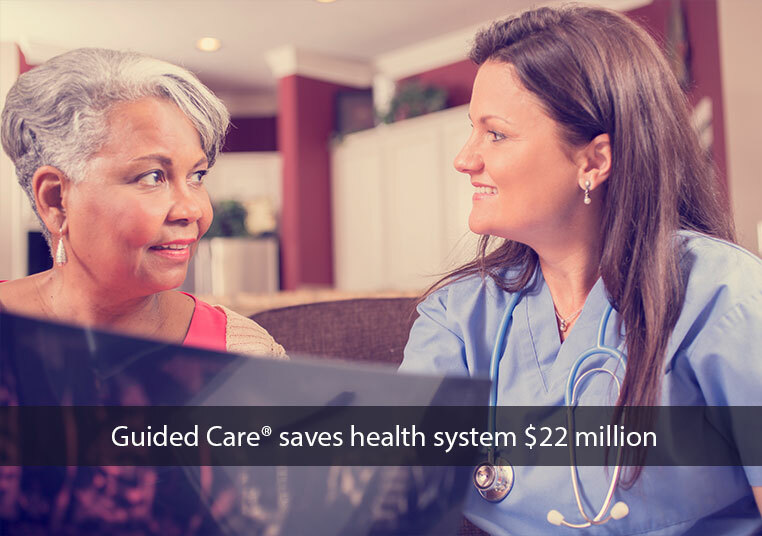 Guided Care has been shown to reduce costs while providing patient-centered care for a growing number of elderly Americans with multiple chronic conditions. Click to learn how. 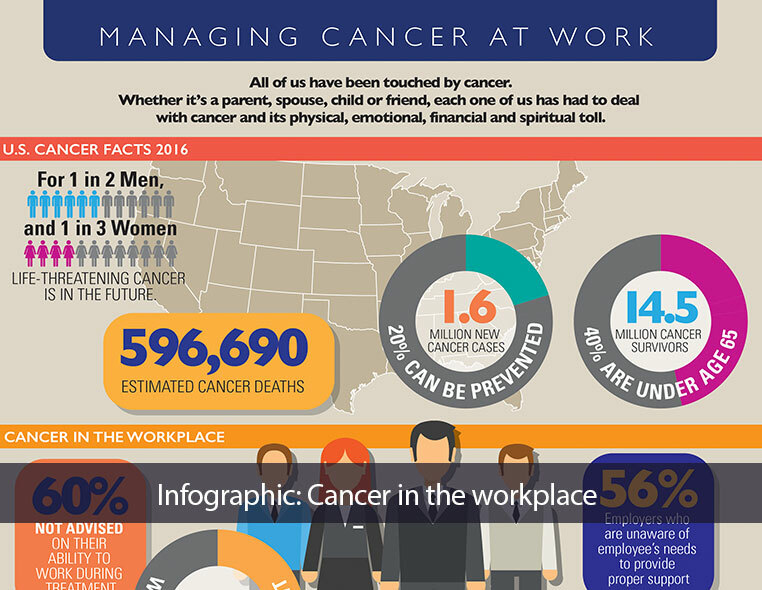 Click here to learn why Managing Cancer at Work can make a difference in the lives of your employees who are facing a cancer diagnosis, or are caring for someone with cancer. The 55th onsite employee health & wellness center, brings its world-class health care to employees at Coastal’s distribution center. Learn how Johns Hopkins HealthCare Solutions brings cutting-edge clinical innovations from the clipboard to the marketplace. © The Johns Hopkins University, The Johns Hopkins Hospital, and Johns Hopkins Health System. All right reserved.